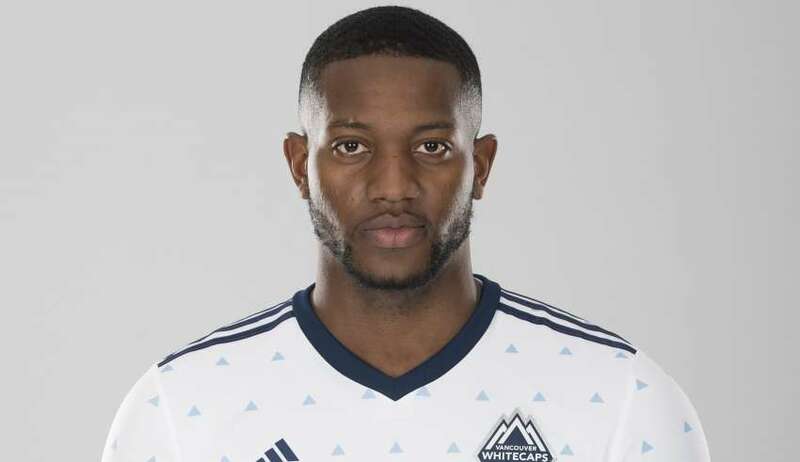 It just wasn’t that the Whitecaps gave up five. Jozy Altidore was rampant, scoring a hat trick. The Reds were as sharp offensively as they've been all season. 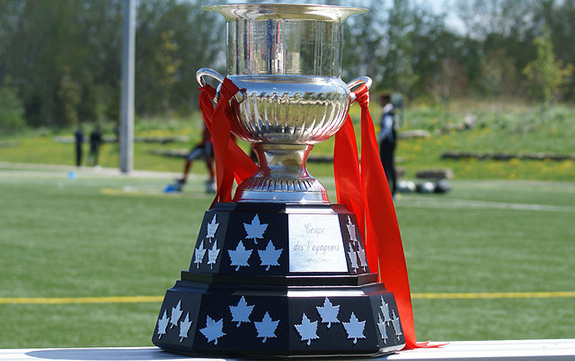 But, wow, were the Whitecaps bad. Awful. Insipid. 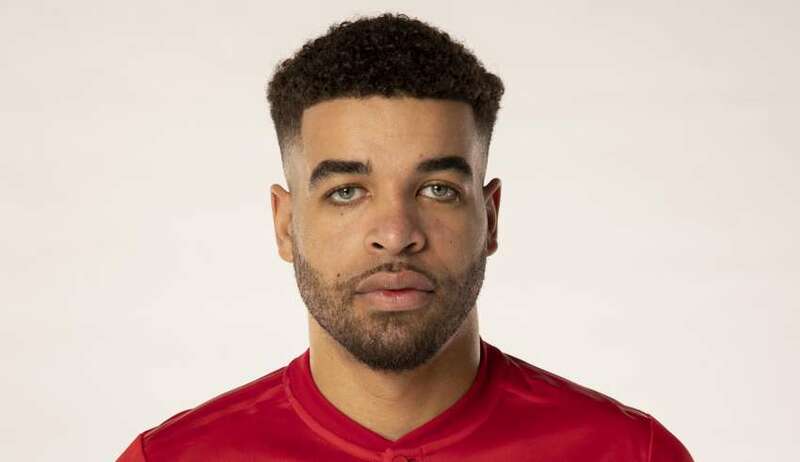 On Wednesday night, in the 95th minute of the first leg of the Canadian Championship final, Henry scored a fourth career Voyageurs Cup goal for Toronto FC. 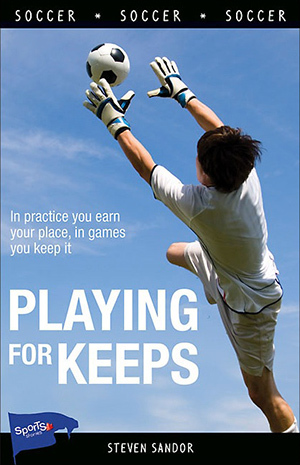 Problem is, he’s wearing a Vancouver Whitecaps jersey, now. 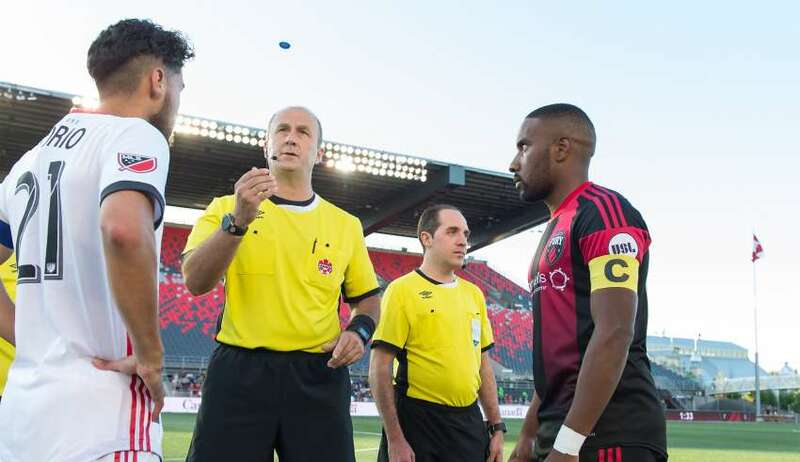 But, this year, well, the Ottawa Fury offered very little in terms of fight. 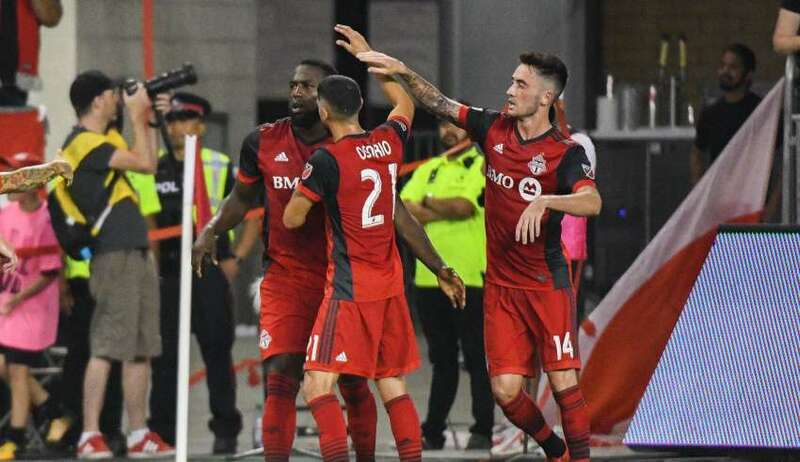 After losing 1-0 to Toronto FC in the first leg last week, the Fury were beaten 3-0 by the Reds in Wednesday night’s second leg at BMO Field. 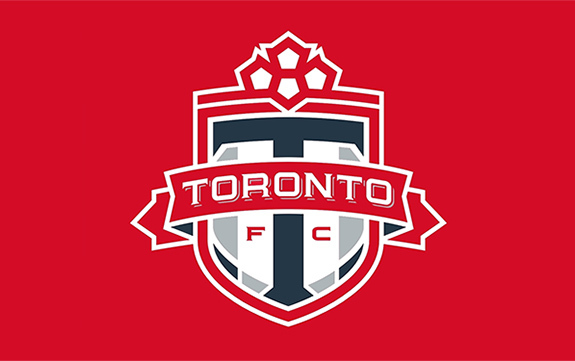 “The safety of our fans, employees and supporters is the highest priority for TFC. 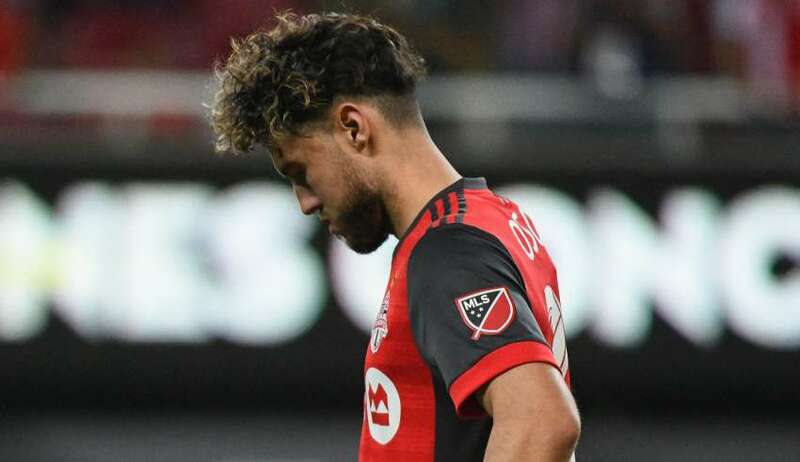 The events which took place in Ottawa last night involving TFC supporters were unacceptable and needlessly put the safety of others at risk." 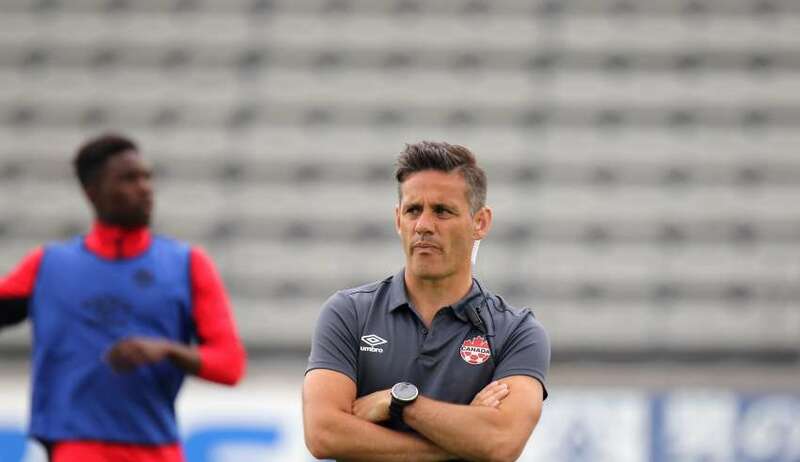 Toronto FC will be happy with an efficient 1-0 road win over the Ottawa Fury. The Montreal Impact, meanwhile, might not be so happy with its 1-0 home win over the Vancouver Whitecaps.